Louis Sahagun, Los Angeles Times. 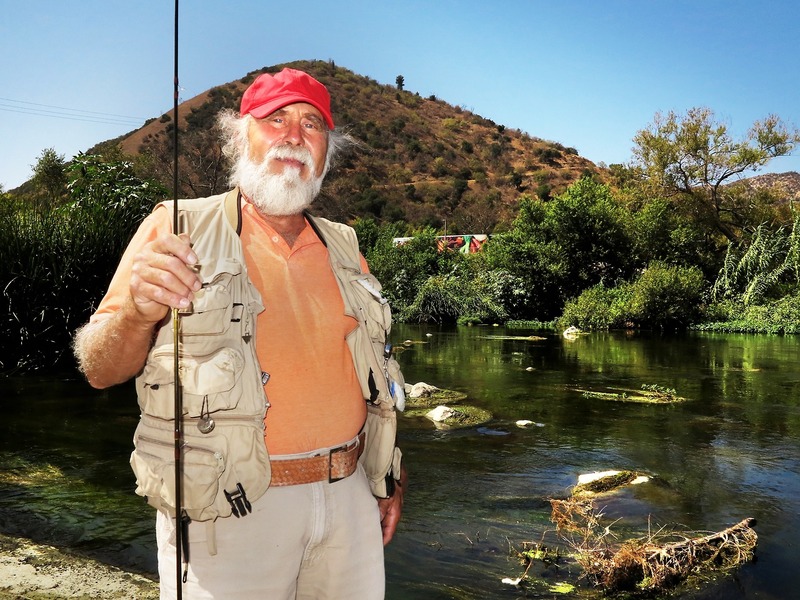 This is also the best headline: “For fly fisherman at inaugural L.A. River derby, it’s carpe diem.” Wish I’d written that! Alysia Gray Painter, NBC4, Southern California. Thomas Himes, Los Angeles Daily News. And check out the excellent photos from staffer John McCoy. Sure beat my IPhone snaps! Caroline Craven, Girl with MS.
L.A. County Supervisor Zev Yaroslavsky. Brenda Rees, photos by Martha Benedict, SoCalWild.